I can’t recall if I first heard about him through an e-mail or a phone call. But I know that when I spoke to him on the phone, he was desperate. A normal working father who already had three other children, he wanted to know if there was something he could do to stop his wife from killing one of their children. Now, if I stopped here with the details of my story and let you ponder the paragraph above, you would understandably be horrified. Why would a mother want to kill her youngest child? Why would the father have to call for outside help to stop her? Do nightmares like this actually happen? In the abortion issue, men are often treated as faceless, voiceless individuals. Yes. They do. All the time. But the detail I left out is that this father’s youngest child was unborn. Although he and his wife had agreed to have this child – had both wanted this child – she changed her mind one day. And there was nothing he could do about it. Until a baby is born, a father has exactly no say and no rights in whether that child lives or dies. Though I did what I could to help this father (I had a wonderful counselor talk to his wife and got a great attorney to help him), in the end, his baby was killed anyway. In a heartbreaking turn of events, the mother canceled her first abortion appointment only to schedule another one later on. This situation remains one of the most horrible and discouraging things I have ever been involved with in my life. As a mere outsider, I experienced such a feeling of helplessness. I can’t imagine what the father experienced. When I heard that the baby had been aborted, I felt responsible. Clearly, I hadn’t said the right thing. Clearly, I hadn’t done enough. What must the father have been going through when his wife broke the news to him? Though it’s been a few years since this occurred, I’m sure the father will never get over the intentional death of his child, caused by the child’s own mother and his own wife. Can a more horrible thing happen to a loving father? This father would never hold his tiny baby in his strong arms for the very first time. 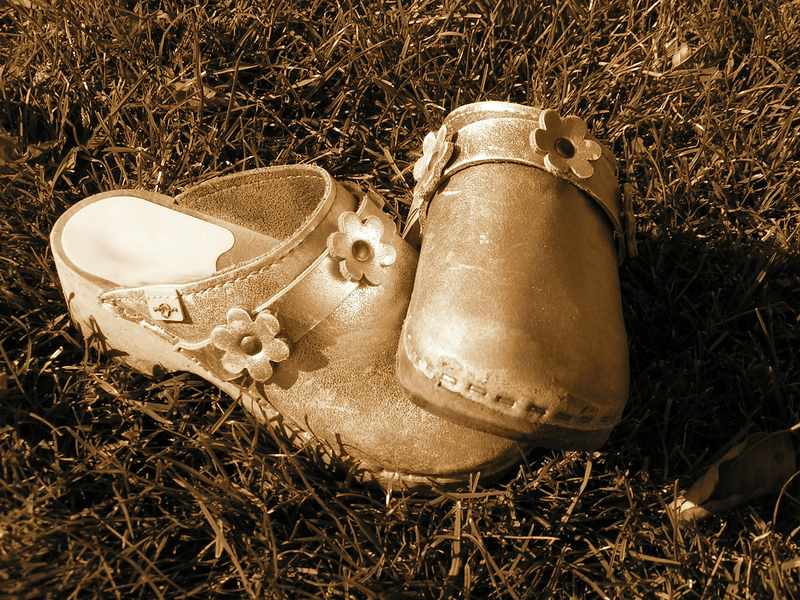 He would never watch her – if she was a daughter – dance in the grass with flowery shoes and a flowing dress. He would never cheer him on – if he was a son – in the final football game of his high school career. This father’s only memory of his child would be how hard he had fought to save its precious life. I share this story (with changed and omitted details to protect the parties involved) as an illustration of the cruel silencing of men that is taking place in our society. Laura Peredo and Nancy Flanders have already written about why men should have a right to speak out for the lives of children, just as women do. How can the pro-choice side command men to shut their mouths when it comes to saving babies, but demand that they pay for the methods women use to kill those same babies? In a cruel twist of fate caused by an attempt to elevate women to an “equal” place in society, the baldfaced lies of “it’s my body” and “it’s my choice” have silenced men. Legally speaking, men have zero rights. Fathers who want to protect their children have had their hands tied by the law. Please, fathers, don’t give up. While I can’t make specific recommendations on individual cases that I’m not familiar with, as an attorney, I would say that fathers in general should consider challenging the law if their wife/girlfriend/child’s mother wants to have an abortion. Her “right” to kill your child can be challenged in court. Speak out for your child. We can never be sure when a father will get in front of the right judge who is willing to change the horrible state of the law when it comes to fathers’ rights. The baby is not the mother’s body. He or she is a unique individual. The baby’s life should not hang in the balance of the mother’s “choice.” If a father wants to stand up for the right of his child to live, his voice should be welcomed and listened to. He should be given the right to care for that child himself, if he is willing. Note: If you are a father who wants to stop an abortion, please see this article for helpful information.